The fact that pain is present in neonatal altricial species explains why so much care and dedication is involved in neonatal pain management in the human world, explains veterinarian Jean Hofve with the Animal Protection Institute. One report from the Department of Pediatrics at the Washington University School of Medicine suggests that even prematurely born babies which are also altricial species exhibit responses to pain. The World Small Animal Veterinary Association (WSAVA) reports that tail docking is a painful procedure and that puppies have a fully developed nervous system, and therefore, are fully capable of feeling pain. While a puppy may not actively demonstrate pain, WSAVA explains that ''there are biological markers that show pain is occurring''. The Department of Companion Animals, in Queensland also carried out an interesting study involving 50 Doberman, Rottweiler and Bouvier puppies between the ages of 3 to 5 days old. After being docked, all puppies appeared distressed, exhibiting '' repeated and intense shrieking vocalizations '' . Upon being returned to their box, the puppies made uncoordinated movements, while ''stumbling and whimpering for some time''. There are different methods when it comes to docking tails, and with more stringent rules and the banning of the procedure in several countries, more and more breeders are feeling compelled to open a ''chop-shop'' in their homes, basically performing the docking of litters of puppies themselves using a Stanley knife, nail clippers or scissors. Even when performed under the sterile environment of a veterinarian's office, no anesthesia or analgesics are used in tail docking procedures. More and more veterinarians are refusing to perform tail docks for cosmetic purposes only. In July 2009, Banfield, one of the largest veterinary chains with more than 730 hospitals in the U.S., stopped performing tail docks and ear crops with '' the overall health and wellness of pets in mind''. And as research and ethical dilemmas around this painful cosmetic surgery continue, more and more are sure to follow. Should tail docking in puppies be banned? 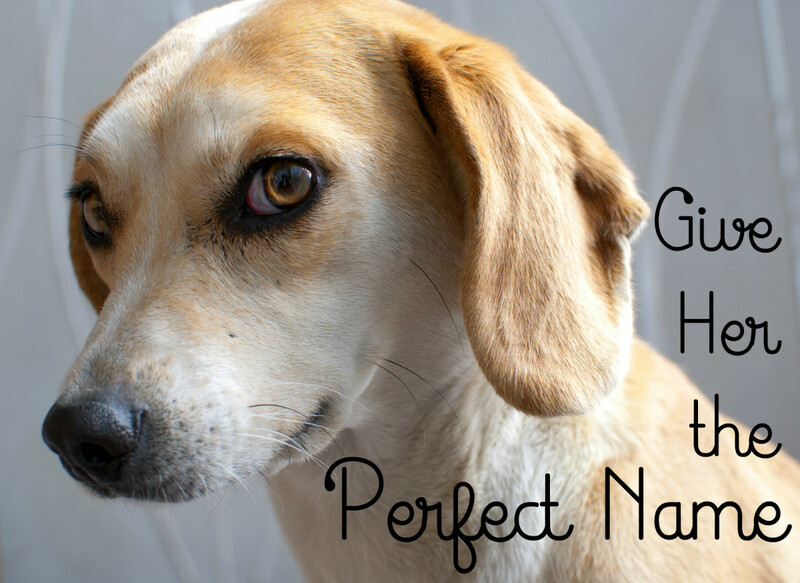 Yes, it is simply cosmetic surgery for dogs! Only if the dog is being shown in the ring. No, I like dogs with no tails. Brad, even if the pain from the docking would be negligible, the issue is broader than thought. As a behavior consultant and dog trainer, after attending several continuing education courses, it has come rather loud and clear the importance of tails in dogs for the purpose of communication. On top of that, tails are also needed for equilibrium and there have been also several medical issues that have been reported to arise as a result of tail docking-but don't take my word for it. The American Veterinary Association has reported several significant welfare and health implications associated with the practice of tail docking. One of these is a higher incidence of incontinence. This might not be noticeable from the get-go, but as an owner of Rottweilers who have been docked, I can report that I highly suspect the tail docking to have contributed to the leaking in my female dog. Several other dog owners noticed a similar issue. And this is not anecdotal evidence, a study found that dogs with docked tails had less developed levator ani and coccygeus muscles. These are not beliefs, but facts. Now, people can decide to ignore these facts and go dock, this is a free country as you say and nobody can stop you, but awareness is important so people can make an informed decision and know all the implications. Same goes with spaying and neutering, It has been discovered that large dog breeds need their hormones when they are growing, and spaying early can predispose dogs to osteosarcoma (bone cancer). Now, should we hide these facts under the rug just because there are many who advocate early spay and neutering? No, it's important to raise awareness so people can make an informed decision. Telling me to mind my own business and calling me a nut job, is not a very productive nor fair way to bring this argument to surface, but I have unfortunately noticed this is a trend among pro-dockers (calling names, threatening and using foul language). This approach though backfires because it's based on dishonest efforts to distract by changing the subject just to look better relative to the person being debated. but most of all, It also weakens the argument because those who choose this route, fail to invest in more productive tactics which aim to point out errors or omissions in the facts presented. I just recently brought home a beautiful male Doberman puppy. His tail was docked, dewclaws removed, and ears cropped. Did it cause him pain? Idk But if it did is he in pain now? No. I am so frustrated and angered by individuals who insist on dictating to others what their ideas and beliefs about what is and is not humane, and even expect others to abide by this standard. And so to back it up they point to a study and say “see here look this person said it hurts the dog and so we shouldn’t do it!” But where does the idea that ear cropping and tail docking should be banned because they may cause a dog pain temporarily originate from? No one knows how much pain is actually inflicted on the dog if any and how do we judge this? Oh the dog cried so it must be in pain! Because dogs only cry or whimper when they are in immense pain right? To suggest that the owners rights should be taken away because of such an emotionally based misconception is scary and disheartening. I love my dog and the Doberman breed and i can’t imagine not being able to get his ears cropped or tail docked. If you don’t like the practice then DONT DO IT. But for the love of god do not dictate to other dog owners what is and isn’t a good reason for choosing to crop or dock. Thankfully the US federal government would not likely be able to ban these practices and would have to be done on a state level and may take a long time as the lobby against outlawing these practices is well funded and will have my upmost support and many more behind me. Mind your business and let us have our dogs the way we like, it’s not harming you so leave it be. Its not cruel to remove a dogs ear or a portion of its tail. Cruelty is beating a dog continuously, withholding food and water, isolating the dog from social interaction and instilling fear and hate in the dog on purpose etc. Overall I’m just thankful I was able to get my Doberman before you nut jobs took away the chance for me to own (legally as my own personal possession) the dog of my dreams. Y’all are no better than the people who support and promoters the misconceptions behind breed restrictions promulgating false ideas as if they are incontrovertible truth. Someone please make your best argument that isn’t based on pure emotion and a cherry picked scientific study on why these practices should not be allowed and I’ll glue my dogs ears and tail back on for y’all. 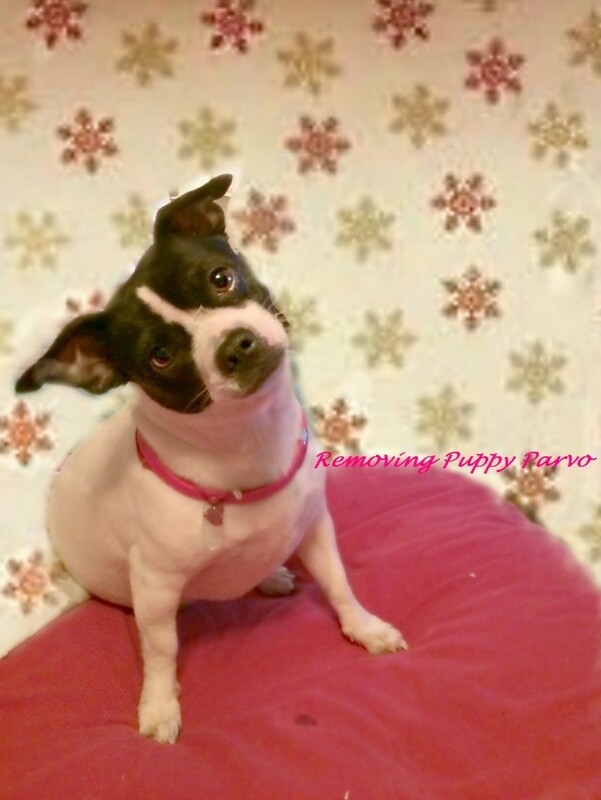 About spaying and neutering, things are starting moving towards a better understanding of what it really entails. The effects of hormones on bones is of significance so much so that studies have shown that dogs spayed or neutered before a certain age have about 4 times more chances for developing osteosarcoma. Also, in male dogs castration increases malignant prostate cancer by 3 times and transitional cell carcinoma by eight times! Yet, spaying can prevent certain cancer such as mammary cancer (the risk for mammary tumor is 0.5% when dogs are spayed before their first heat) and potentially life threatening pyometra which is quite common in intact female dogs. There are many pros and cons and reading all the data out there can make your head spin if you look at all the studies. Then there is the pet overpopulation problem. In countries like Norway where dogs are mostly kept intact (it's against the law to neuter there) but there are no stray dogs there as they're doing a great job in being responsible dog owners, but in US are people ready to become so committed into becoming responsible dog owners? About 6.5 million companion animals enter U.S. animal shelters each year and 670,000 dogs are euthanized (source ASPCA). It is no wonder why these organizations put such an emphasis on spaying and neutering, it keeps the dog population down and lowers the numbers of dogs entering shelters. As sad as it is, these numbers are astounding and a great part is because Scruffy escaped the yard to impregnate Misty and 63 days later a litter of 10 puppies is born. I have mixed feelings about docked tails and cropped ears, and here is why: Although the process causes the puppies pain, it is not lifelong pain and the puppies learn to live without their tails and ears being natural. So many people say it is barbaric and cruel for the dog but it is much crueler to not dock the tails or crop the ears if the dog is a WORKING DOG. When dogs are being used to do the job they were bred for, their tails and ears need to be docked if that is what the breed standard calls for. There IS a reason for this. Certain jobs dogs do are much safer for them to do if their tails are docked and their ears are cropped. If injury came to an adult dogs tail or ears (lets say it was trampled by cattle) and the only way to save the dog (prevent infection and/or future injury) was to dock the tail or crop the ears, the dog would have a much harder recovery time. Adult dogs have lived with natural tails and ears all their life and when they suddenly lose them they have much more trouble adapting their body language and figuring out how to balance. If is better to be safe than sorry IF THE DOG IS A WORKING DOG. 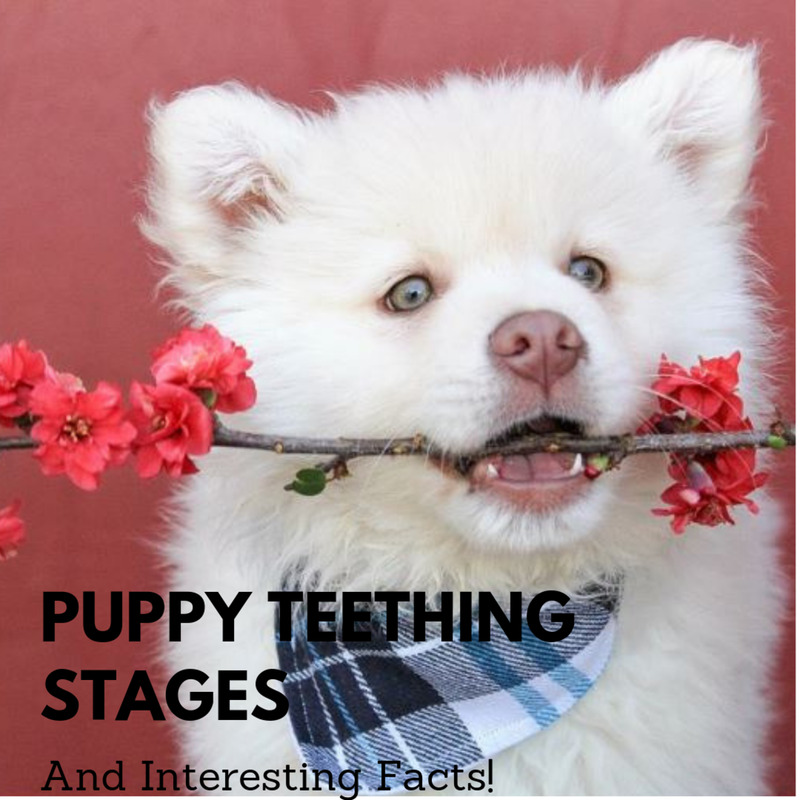 Dogs that will be showed has their ears cropped or their tails docked because those dogs are often bred to produce offspring with clean lines and the correct body stature. To see if those dogs have the correct body stature the ears need to be cropped and the tails docked. If the dog is a pet that is not going to be working or used in show then in that case I see no reason for the dogs tail to be docked or ears to be cropped other than for looks. Of course, if the owner got that dog because they love the looks then that is their choice. Honestly owners and breeders should be able to do what they like with their dog. If someone doesn't approve of it, well boo-hoo to them. It is not their choice. The dog isn't going to hate them for it and the dog won't even notice in a couple days to weeks. I have 2 friends with Aussies and one has her tail docked and the other doesn't. They are both happy, heathy dogs that love playing and love being with humans. The female with the docked tail doesn't even seem to notice. It doesn't bother her. Same goes for the other Aussie with a tail. If I want to dock the tails or crop the ears of my dogs I am going to. I will still love them with all my heart and I know that they will still love me. Docking and cropping are as personal choices as spaying, neutering, and which meathod you will use to train your dog. I did not want to offend anyone with what I wrote and I apolozie if I did. This is my opinion. It is how I feel. If you do not want to crop your dogs ears or dock their tails then that is your choice. Yes, they do yelp. I worked for a vet and saw it done many times. It's true though that after a bit they get over it. However, they are then deprived for all their lives of an important means of communication and a "rudder" that allows them so swim and equilibrium. Anyone who thought it didn't hurt must not have been present when it was done. They yelp. Thank-you for opening the eyes of people who lacked the personal experience. These rumors need to be put down. On a side note the puppies do seem to get over it pretty quickly. I wish we didn't breed them to have such strong calf bruisers. We never altered our boxers' ears - they looked great with full ears. Germaine, many countries have banned it and they are to be admired for that. When I visited Europe it was a joyto see so many happy tails! That's true, spaying and neutering is unnecessary for responsible ownership. But trust me, after you work for a shelter and see pets dying day after day because of irresponsible owners; it has nothing, zero, nada to do with cosmetic surgery for dogs. I would invite you to work for a shelter and see it with your eyes. I came home often crying as I saw the empty cages day after day. However, I never said it's like comparing apples to oranges in regards to the health, I said it's comparing apples to oranges when you compare the two procedures side by side when it comes to their purpose. And if you wonder, I admire the mentality in Norway where people don't alter their pets because they are responsible; unfortunately we are a far cry from that yet. But you're saying that a procedure that can increase the chances of incontinence, cancer, ligament damage, and other things DOESN'T effect the long-standing health of the animal? In the community even today vets are saying that they don't know what procedures like vasectomies or ovary-sparing spays will do in dogs -- because we don't have enough information on what it means to be without these organs. Spaying and neutering are unnecessary for responsible ownership. Responsible owners put the effort to ensuring the safety and health of their pets, and plan for natural events such as heat cycles. Many performance dogs are kept intact, with no accidental pregnancies. As are many show dogs. So, spaying and neutering is a lazy man's way of ensuring that a dog doesn't reproduce. Hell, you could argue that docking is the lazy man's way of ensuring a dog's tail doesn't knock juice off the table. I would like to see this banned.puppies do feel pain and this is for what a showing.i hope they ban it completely. This article is to debunk the common myth that tail docking is not painful.Are you by any chance the same person who has been harassing me on Facebook?All sources are quoted-- see links that go to veterinarians, veterinary organizations and studies. Just click on the hyperlinks to read more. I don't like to write about topics without giving credit to studies and reputable organizations. What are your credentials, please? I want the credentials of the author, the exact source of all studies and quotations before I am going to believe this. It is at the most a momentary twinge and is certainly NOT an ongoing lifelong pain. That's the thing. People who get tails docked are not allowed to assist the amputation, if they saw, dock after dock, what I saw, I think they would think twice about it. But I am not excessively worried about the screaming, even though I would never put a dog through that pain unnecessarily, but the long-term repercussions on dog communication which I see today as a trainer. Dogs have tails, they are beautiful and they are there for many good reasons. I have to yet understand why a person gets in trouble for hitting a dog but then they can cut the tails at home or place rubber bands until the tail comes off. I was telling my mom about this article earlier today and she told me she wasn't surprised at all. She told me that when she used to be a vet tech, puppies would scream horribly when they docked their tails and cropped their ears. She was also horrified to hear about the "chop shops" breeders have begun operating. She said that ears bleed horribly and it's really easy to botch the crop and ruin the ear. Cropping and docking are such barbaric practices. It's hard to understand why they're still allowed and encouraged in a society where animal cruelty is so looked down on. I enjoyed reading your Hub, but I just get so upset with the whole notion of tail docking and ear cropping! I think it should be illegal! I wish my miniature schnauzer had her tail back! 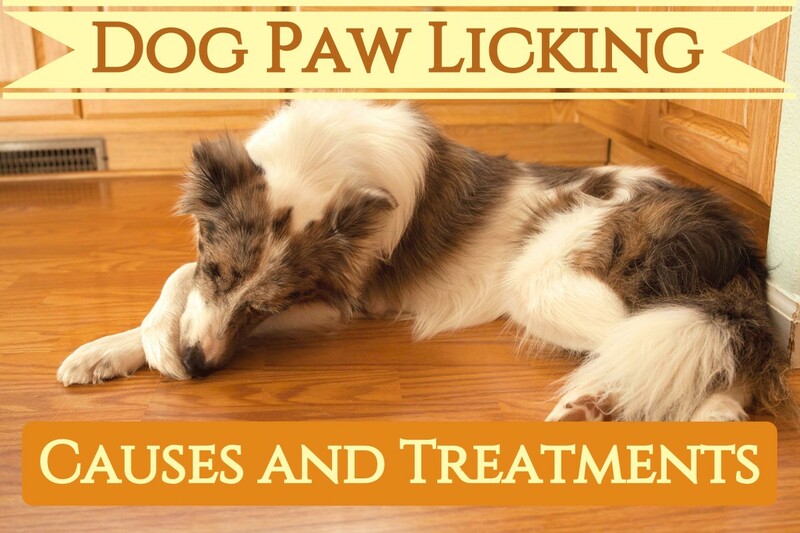 Good hub about the commonly overlooked problem of dogs. Shaddie, when you work for a shelter and see countless puppies and dogs disappear each day leaving an empty cage due to being put to sleep, you understand why spaying and neutering is a blessing and a must for responsible ownership. I would never compare spaying and neutering with something as unnecessary as a tail dock, it's like comparing apples to oranges. Personally, I think it differently and agree with the more 30 countries that have banned these procedures. If you cannot accept a dog with floppy ears or a tail, better off buying a stuffed animal. Animals are not accessories nor objects: they are living beings that give us unconditional love, why can't we just do the same? for Pete's sake! Though I will not argue the fact that puppies can feel pain, I don't see how these "purely cosmetic" procedures are any worse than the extremely penetrative acts of spaying and neutering, which are proven to have effects on a dog's behavior, personality, growth, and metabolism. Testicles and ovaries are important, functioning organs in every mammal, even if breeding is not in the future for the animal. It is the location where a large number of important hormones are manufactured and carried out through the entire body. Imagine if you yourself grew up without the effects of your respective testosterone or estrogen supplies? If we are able to render a dog sexless and demure, then why is it such a crime to remove a tail - an appendage that puppies easily compensate for in the face of absence and quickly learn to live without? As for ear cropping - is it not more of a crime against Nature to produce dogs with floppy ears? Those limpy flaps of skin make it more difficult for other dogs to read each others' facial signals - the face being one of the key areas a dog looks to when they are 'talking' to one another. I can only assume that floppy ears make it more difficult for dogs to pinpoint noises. And it is a fact that dogs with floppy ears tend to have dirtier ears (earwax, ear mites, etc). I think docking and cropping should be a choice made by the breeders and owners. 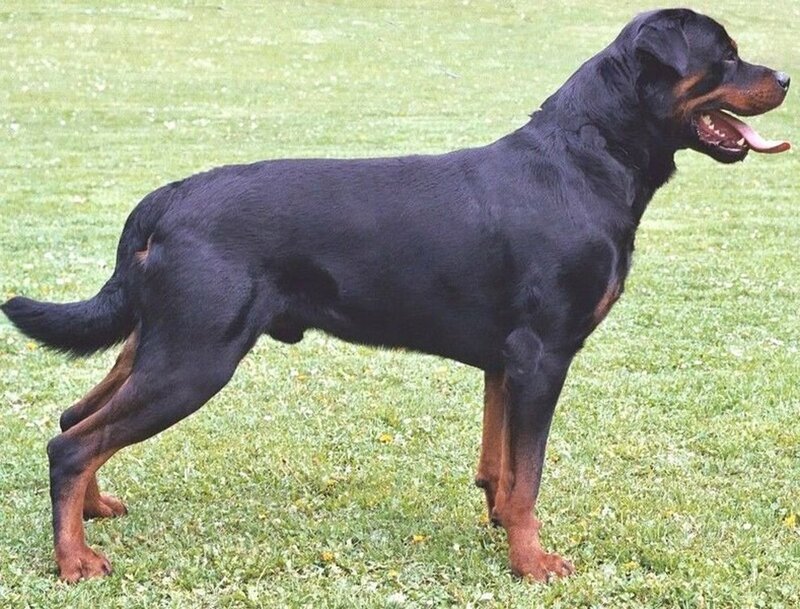 If you don't want a dog whose breed is regularly associated with tail docking (such as with a Doberman), then buy yourself a Beauceron for Pete's sake. Personally, if I wanted a dog that looked like a Labrador, I'd just go out and buy myself a dang Labrador. I FULLY AGREE with you...THAT IS VERY CRUEL AND PAINFUL.. ... /GREAT HUB... AWESOME.. When I got my miniature Schnauzer, her tail had already been docked, for I certainly would not have done it. However, her ears were left floppy rather than cropped into the pointed style that show dogs wear, for which I'm glad. Her ears are so expressive. She moves them forward and backward when I'm talking to her. If she still had her tail, I'm sure she would wag it a lot, as she wags her stub. In fact, she shakes her entire bottom! 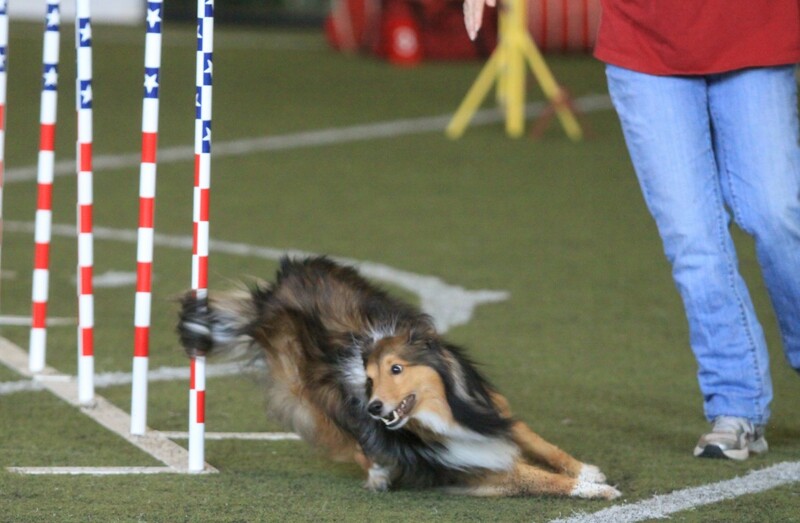 Tail docking and ear cropping should be eliminated completely, even in show dogs. I didn't like the idea of docking a dog's tail, but didn't realize it was done without anesthesia. That's truly barbaric, and I'm glad that many vets are refusing to do it. Do you know if dogs with docked tails continue to "feel" pain emanating from where their tails were? That occurs with humans who have amputations, so it seems plausible to me. I ask because sometimes my dog acts as though the tip of her docked tail is bothering her. Rebecca, when I got my first 2 Rottweilers, they were already docked but I regret I did not get them with tails, so much body language there and what a pretty sight! Tails rule! I am not planning to ever do this unnatural thing, I hope lots of people who were considering it read your Hub!